Perfect for the opening of an evening Ash Wednesday worship gathering. 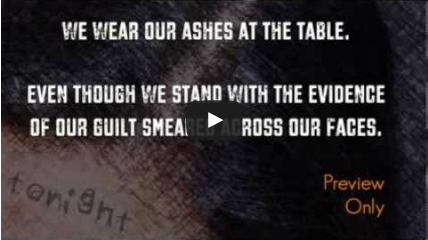 This video explores what Ash Wednesday worship is all about, and how it’s odd that many churches worship in the evening that day. An honest text by Rev. Debra Avery that helps your church process the reality that we are dust. 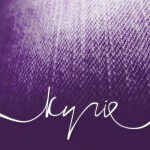 Kyrie written by Jodi Renee Giron is perfect for jazz liturgies or blended worship gatherings. 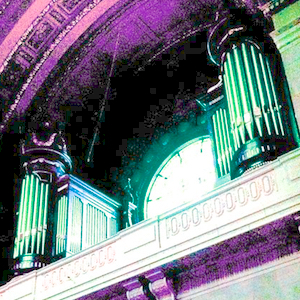 It can be easily played by the average church musician and seasoned Jazz players alike. Piano/Guitar/Vocal arrangements as well as chord/lead sheets are available. 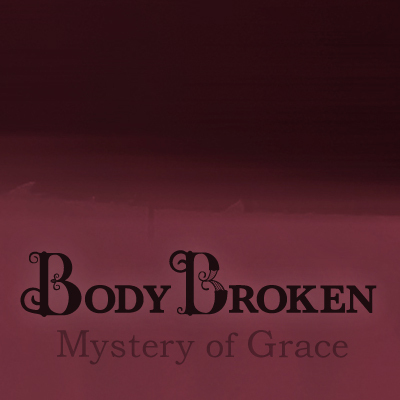 Body Broken (Mystery of Grace) is a fantastic song for Maundy/Holy Thursday and Easter, but works well for communion throughout the entire Christian Year! 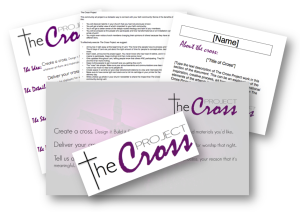 The Cross Project is a fun and meaningful way to get your faith community engaged during the Lenten season. It gives people the freedom to participate in their own unique way and gives them a non-threatening way to talk about their faith and what the cross means to them personally.